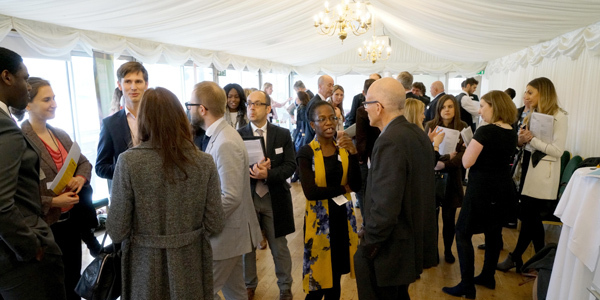 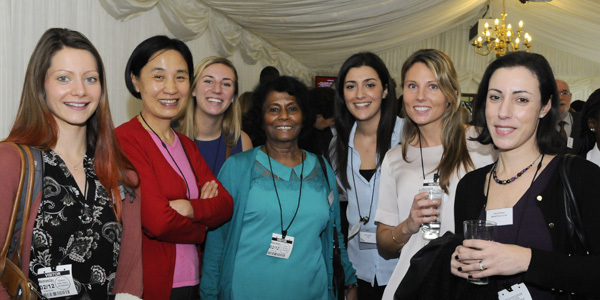 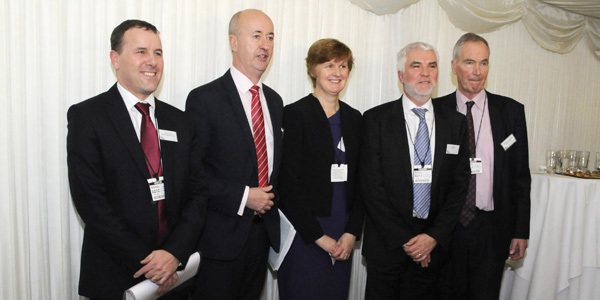 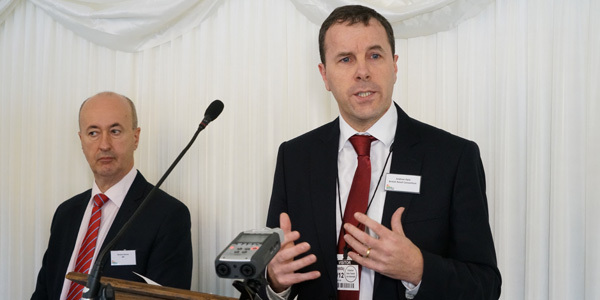 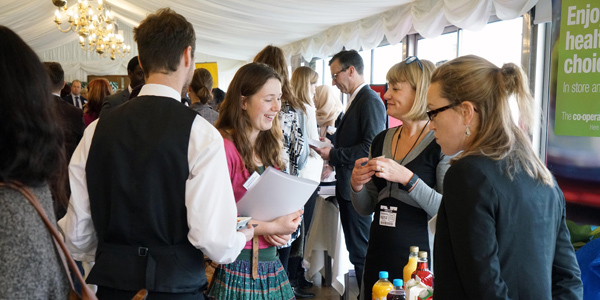 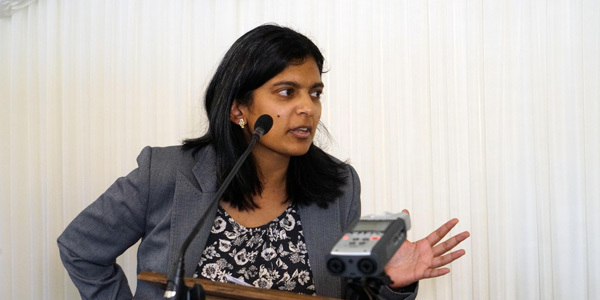 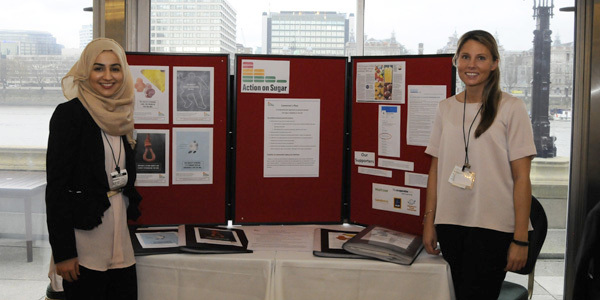 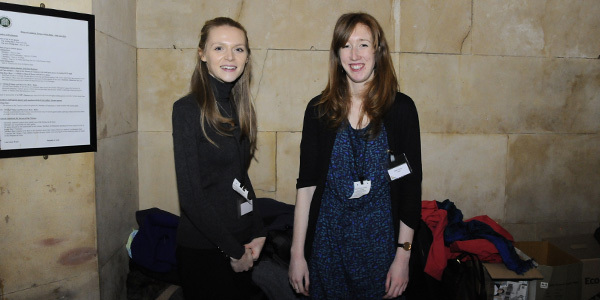 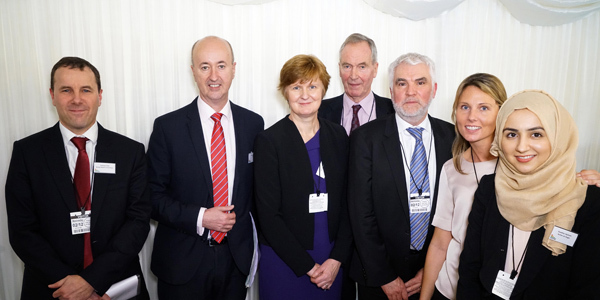 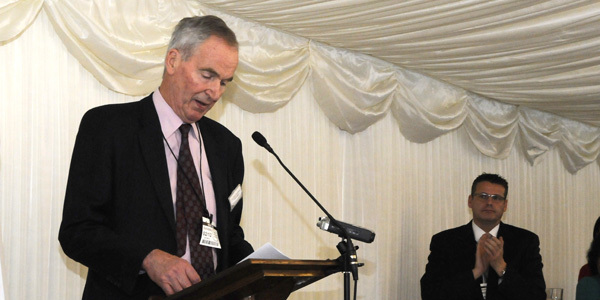 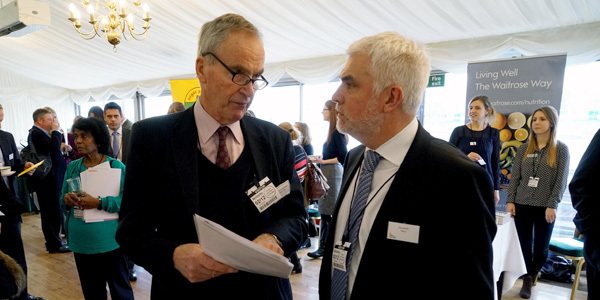 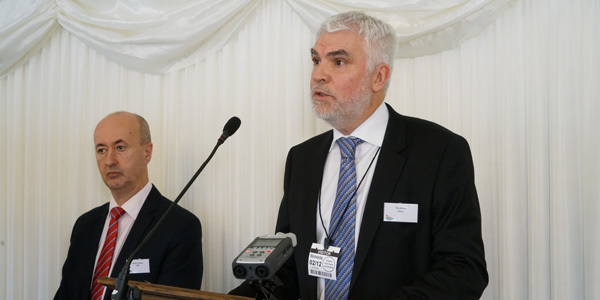 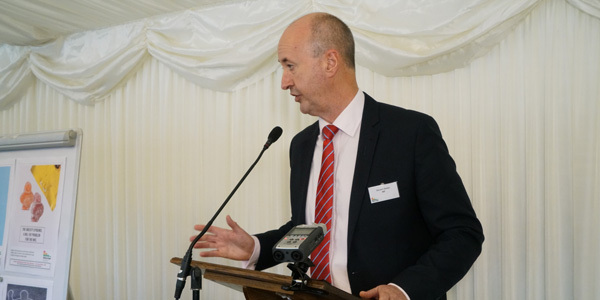 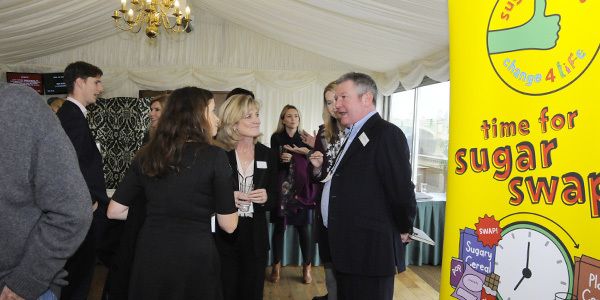 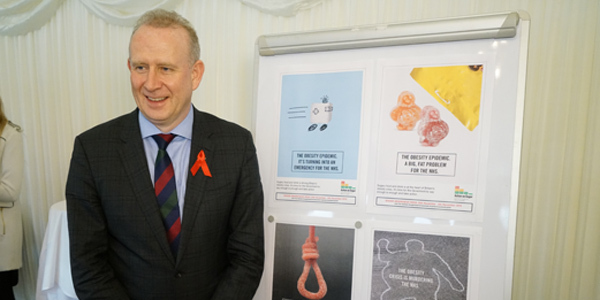 This year welcomed the first Sugar Awareness Week, with a reception at the House of Commons on Wednesday 2nd December, hosted by Geraint Davies MP. 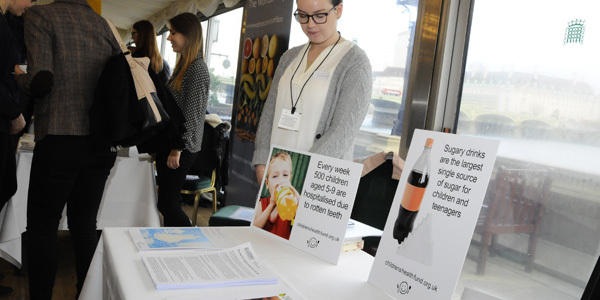 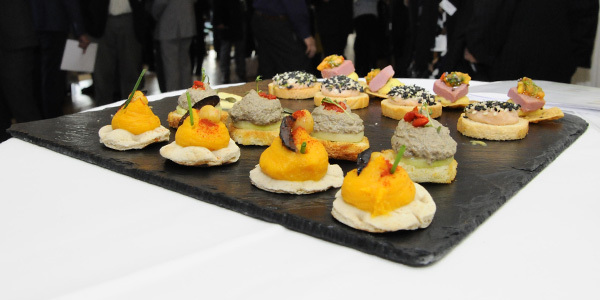 The reception was attended by over 100 MPs, NGOs and members of the food industry, all sharing a common interest in sugar reduction. 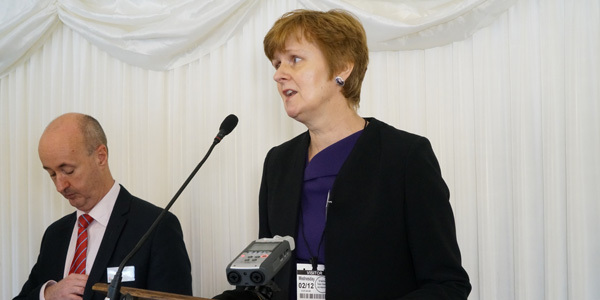 Speeches were made by Geraint Davies MP, the Labour Co-operative Member of Parliament for Swansea West, Dr Alison Tedstone, Director of Diet & Obesity, Public Health England, Tim Smith, Group Quality Director, Tesco, Andrew Opie, Director of Food & Sustainability, British Retail Consortium, and Chairman of Action on Sugar, Professor Graham MacGregor. 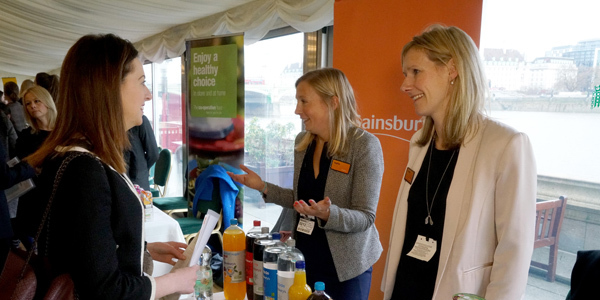 We also had exhibition stands from Co-op, Sainsbury’s, Change 4 Life, Children’s Health Fund and others.